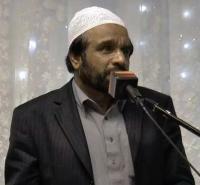 Qari Javed Akhtar is the Imam of Manchester Central Mosque and one of the main organisers of International Annual Mehfil-e-Naat at Victoria Park Mosque, Manchester and across the UK. 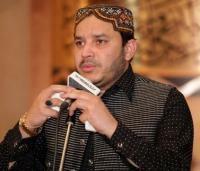 Syed Fasih Ud din Soharwardi is a world renowned Naat Khwan. He is not only admired in Pakistan but anywhere in the world where Muslims live. Having recited more than 5000 Naats and almost 160 cassettes, CDs and DVDs, he is one of the most listened and liked Naat Khwans of the world. He has traveled to more than 17 countries and has captivated the people with his charismatic God gifted voice. The spiritual height of pleasure he experiences while performing Naat, the audience can’t remain affected as well. This is the reason why people in large number attend Naat programs wherever he is performing. 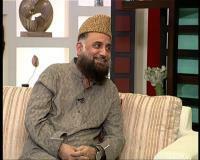 With his unique style of reciting Naats, Yousuf Memon has achieved his status in Naat Khwaani.